- Rs 12 per card including envelope and courier. 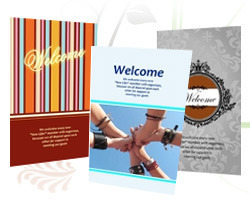 Our clients can avail from us a wide variety of Business Greeting Card for use in their business transactions. 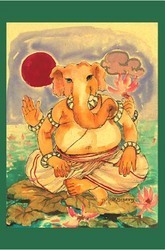 This greeting card is available in different elegant designs, colors and shapes. Moreover, the offered product is highly appreciated by our clients due to their eye catching designs and patterns.